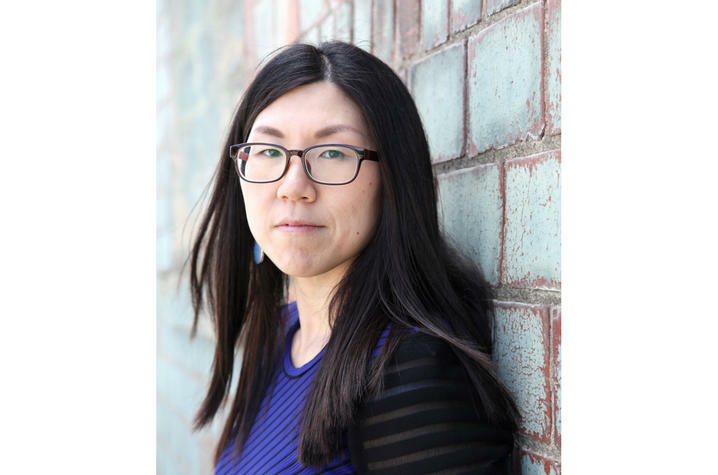 LEXINGTON, Ky. (June 25, 2018) — Yuha Jung, assistant professor of arts administration at the University of Kentucky, was elected to the board of directors of the Association of Arts Administration Educators. Jung joins the AAAE board officially this month. In addition to her professorship at UK, Jung is a museum scholar and acts as an associate editor for an international museum journal, Museum Management and Curatorship. Her book, “Systems Thinking in Museums: Theory and Practice,” co-edited with Ann Rowson Love, was released in 2017. Her research interests center around cultural diversity, engaging diverse audiences, systems theory, organizational structure, fundraising and qualitative research methodologies in arts and cultural studies. Jung holds a bachelor’s degree in painting from Yeungnam University in South Korea, a master’s degree in museum studies from Syracuse University, an MPA from University of Georgia, and a doctoral degree in art education from the Pennsylvania State University with an emphasis on museum education and management. She has published various articles in the following peer-reviewed journals: Journal of Arts Management, Law, and Society; Museum Management and Curatorship; International Journal of the Inclusive Museum; Studies in Art Education; Qualitative Inquiry; and SAGE Research Methods Cases. Jung continues to be an active participant in national and international academic and professional discussions through her presentations and publications. The AAAE consists of more than 150 member programs, all training and equipping students in arts leadership, management, entrepreneurship, cultural policy and more. The organization’s network of instructors and their alumni are the cornerstones of local arts communities across the globe. AAAE serves as a convener, a resource and an advocate for formal arts administration education. UK’s Department of Arts Administration, in the College of Fine Arts, is designed to prepare students for a future in the management of arts organizations. Students are provided with a strong liberal arts education, an understanding of the business world, and a comprehensive education in one of the four arts disciplines of art, music, dance and theatre.